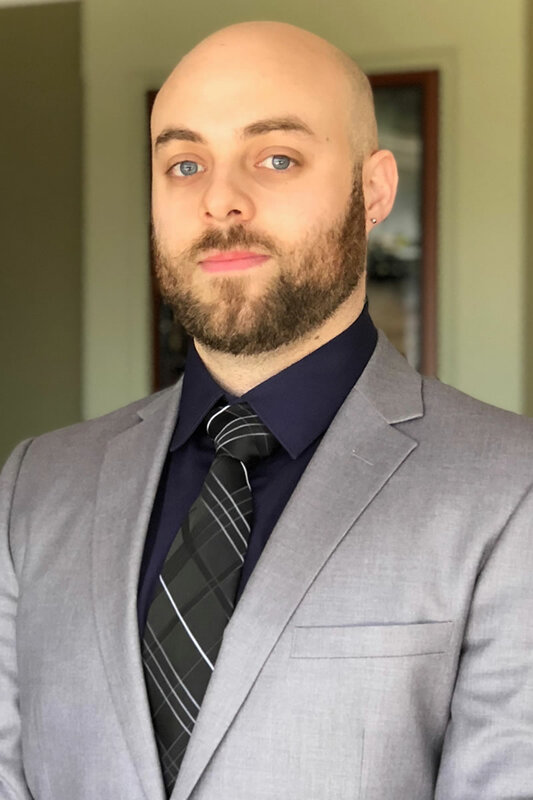 Mr. Nielsen in an associate attorney at the Champion Law Firm with a diverse background in employment litigation, criminal defense, and personal injury. As different as these practice areas may seem, they share a commonality. Since the inception of his desire to practice law, Mr. Nielsen has felt inexorably drawn toward standing up for the “little guy”. Whether an individual is facing the legal might of the federal government, a multinational corporate employer, or a massive unsympathetic insurance company, Mr. Nielsen knows the only way to even the playing field against these entities is to put a thumb on the scale. Mr. Nielsen, through his commitment, compassion, and character, has made it his mission to ensure his clients stand as equals at the bargaining table. He also understands how intimidating the litigation process can be without a strong advocate at your side walking you throughout the process. On multiple occasions, he has taken over and successfully settled cases from other lawyers where the client had been lured into signing up, heard nothing for months, and was ultimately dropped once the lawyer found out the other side was willing to fight. In light of that, Mr. Nielsen works tirelessly to advocate on his client’s behalf and works to ensure his clients are actively engaged in the developments of their case. Mr. Nielsen graduated with distinction from the prestigious Santa Clara University School of Law in the heart of Silicon Valley. As a law student, he honed his skills as an attorney by representing low-income clients at the Department of Labor as part of the Katharine and George Alexander Community Law Center Worker’s Rights Clinic. By the time he graduated from law school, Mr. Nielsen had recovered over $90,000 in favorable judgments for his clients. Despite his youth, Mr. Nielsen has years of legal experience working directly under some of the top criminal defense and employment attorneys in Los Angeles and the Bay Area.